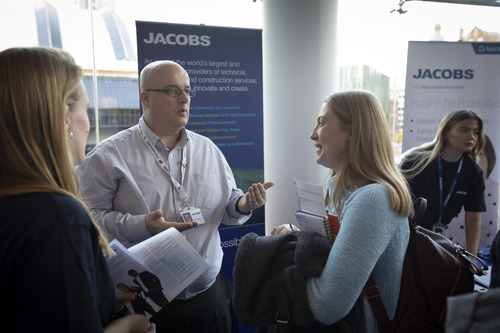 Jacobs is one of the world’s largest and most diverse providers of technical professional and construction services. Services include scientific and speciality consulting as well as all aspects of engineering and construction, and operations and maintenance. Our fundamental business strategy is building long-term client relationships. With more than 65 years in the industry, we have attracted and retained clients by providing superior customer value - in fact, over 90 percent of our work is repeat business from loyal clients. This strategy yields cost advantages, profits, and growth, which allows us to attract and retain investors, and thus fuel further growth. The combination of a loyal client base and steady growth enables us to attract and retain the industry’s top talent. As a result of this sound business strategy we are prospering in diverse markets worldwide. Our global network includes more than 250 locations in over 30 countries. We have operations in North America, South America, Europe, the Middle East, India, Australia, Africa, and Asia.